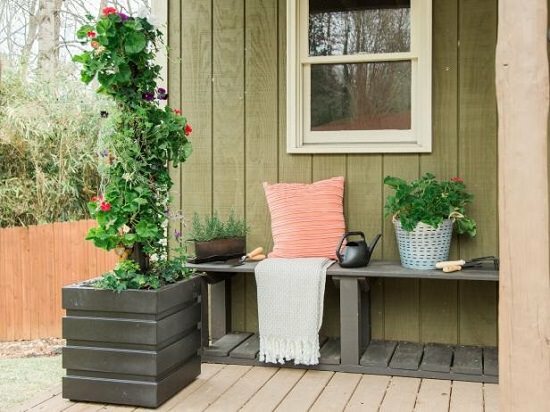 16 Unimaginable DIY PVC Pipe Planters that can summon your sleeping gardener spirit in you. 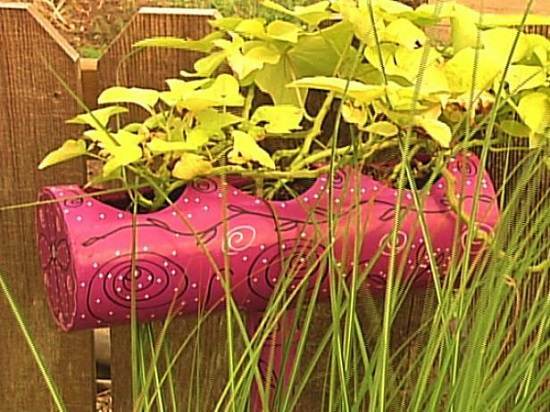 Perfect PVC Garden Projects if you’re a small space gardener! 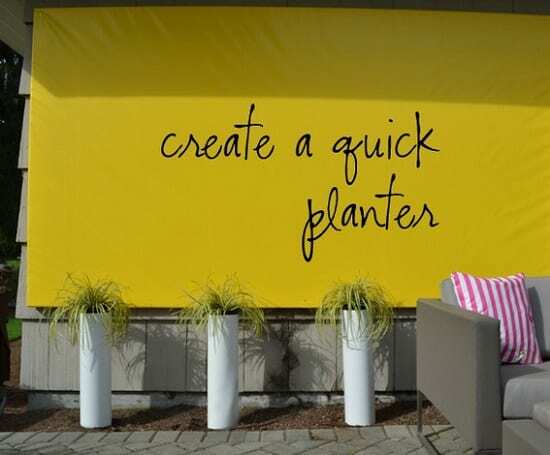 Chances are you may feel an urge to visit the hardware store after reading these ideas. 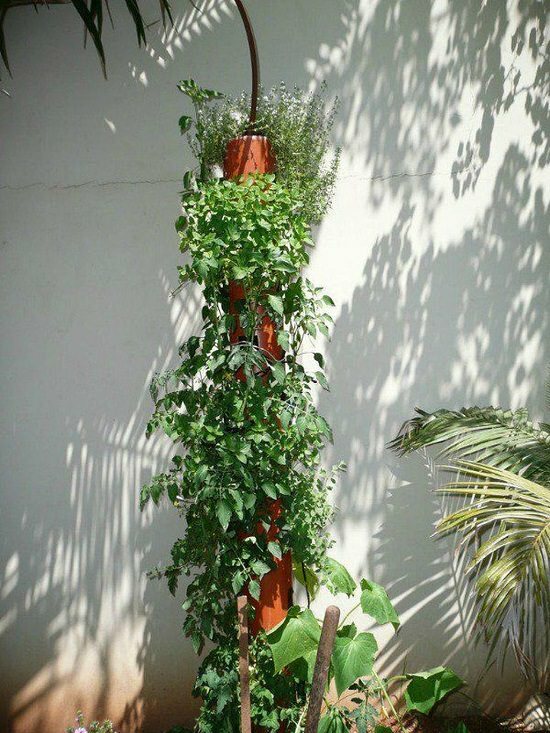 Grow crispy lettuce or mixed greens in a single PVC pipe vertical grow tower like this and save a lot of space! Get the in-depth details at Attainable Sustainable. 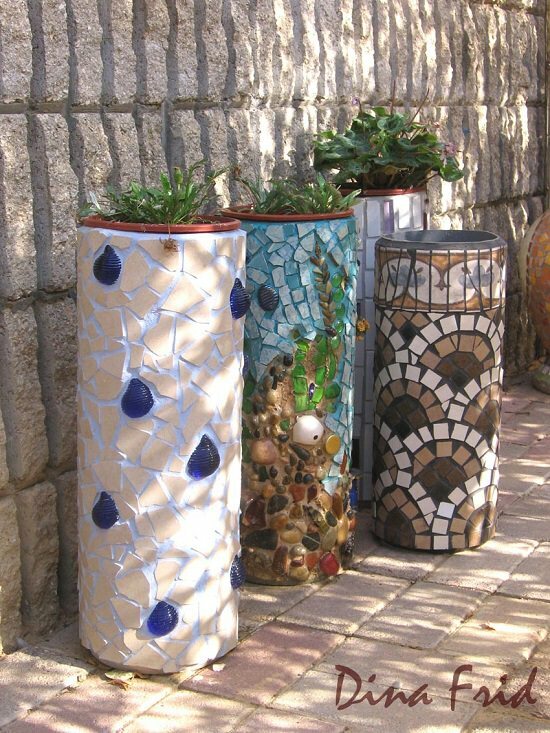 Find out how some ordinary PVC pipes turned into beautiful mosaic planters in this tutorial here. 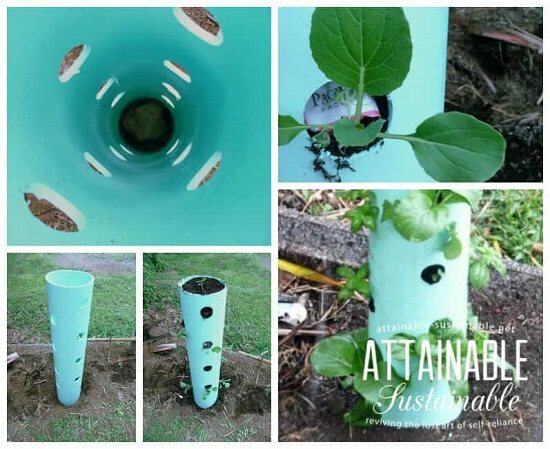 Grow strawberries in a vertical tube planter like this to save space and efforts! The instructions are available at Urban Green Space. 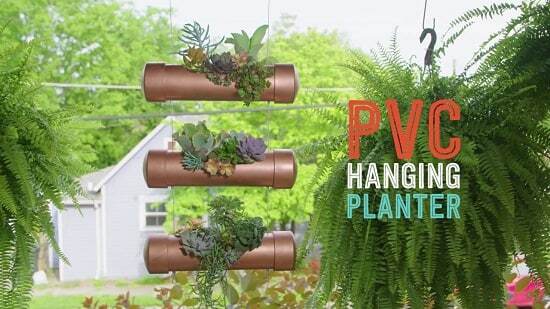 Plant your favorite succulents or other trailing plants in a modern hanging planter, which you can create out of PVC pipes. Watch the video tutorial here. 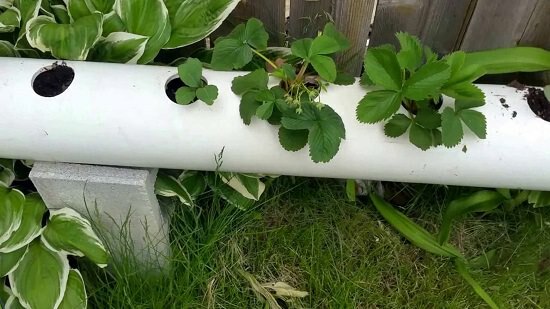 After a vertical PVC pipe strawberry planter, try the horizontal planter for growing strawberries! Watch the directions here. 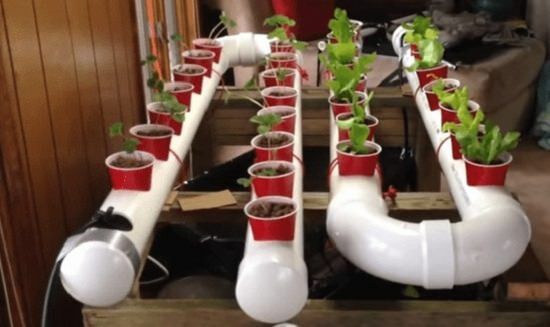 Try growing plants in the hydroponic culture at home with this PVC hydroponic garden idea. This is a bit time-consuming project, and you may need someone by your side to complete it. 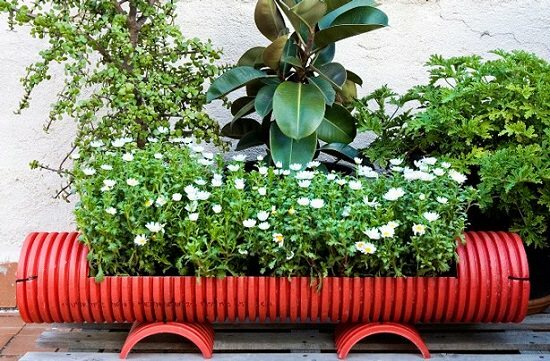 Upcycle colorful PVC pipes into planters. It is easy to understand and a neat idea to recycle unused pipes. We found the idea here. Grow ornamental grasses or ferns in these contemporary pillar planters that are made using the PVC pipes. Find the tutorial at Curbly. 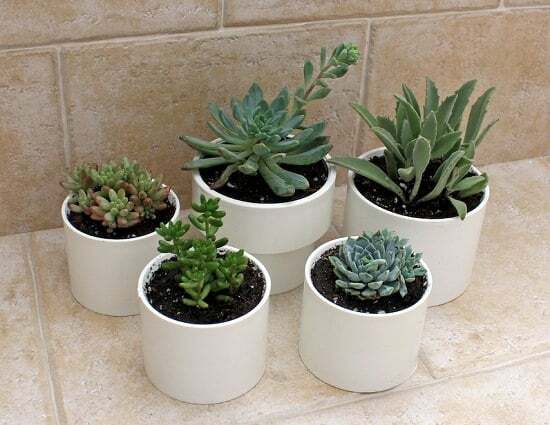 Get PVC pipe end caps to make these mini planters for your succulents indoors. Follow the DIY post here. 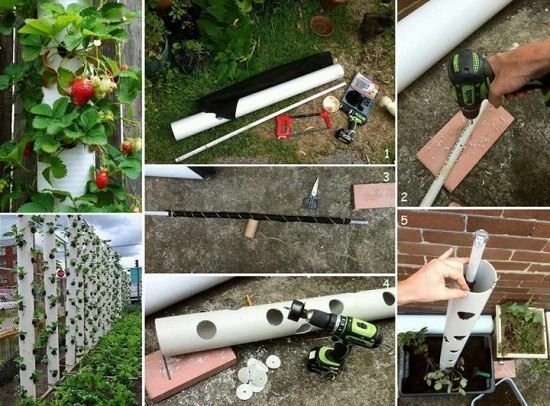 Another vertical PVC pipe strawberry planter tower tutorial for you to consider to have a homegrown supply of juicy strawberries. 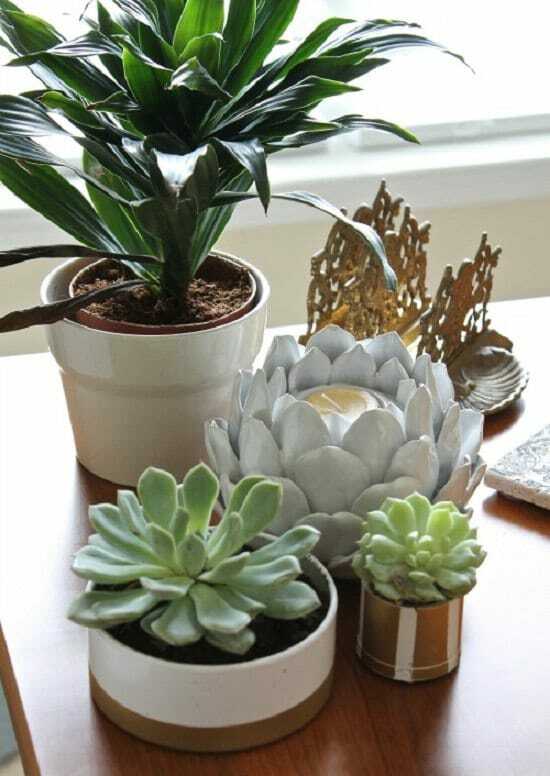 These pots are easy to make, cheap, durable, and good-looking. You will need PVC couplings and caps and this tutorial to complete this project. 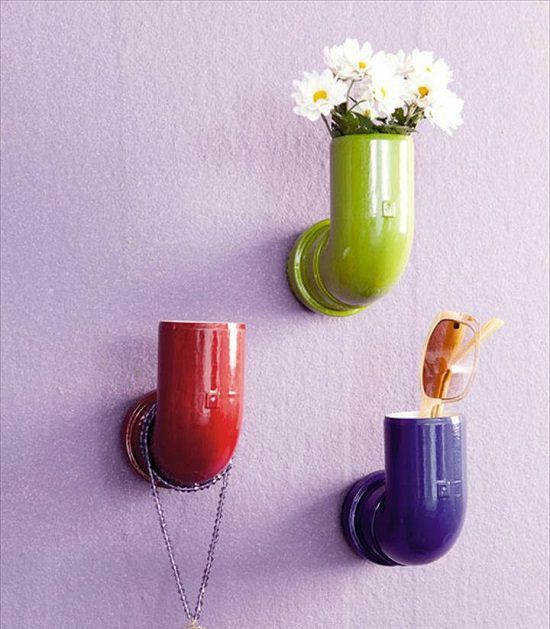 Plumbing elbows attached to walls can be a brilliant way to hold items, accessories, cut flowers, and plants as well. Find the translated version of this DIY here. 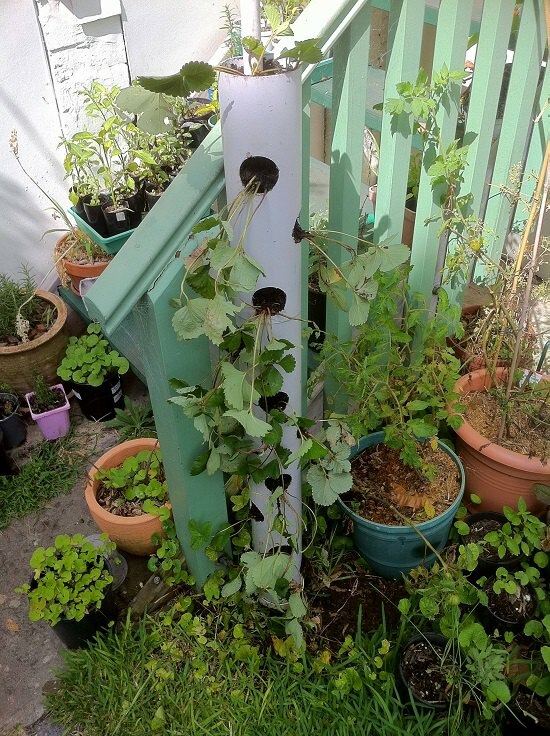 This vertical PVC pipe garden project is a cure for your lack of space problem. You can grow cherry tomatoes, peppers, strawberries, greens, and herbs in it. Find the tutorial at the Instructables. 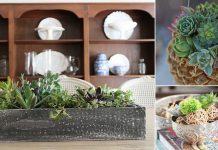 This is the best DIY PVC PLANTER project in this list. A 4-inch planter pipe is inserted in a planter, filled with soil and plants. Get the inspiring tutorial at the HGTV. What’s better than a PVC planter? 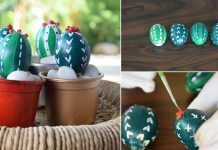 A patterned PVC planter that you can create easily in a day! Visit The DIY Network to know more. 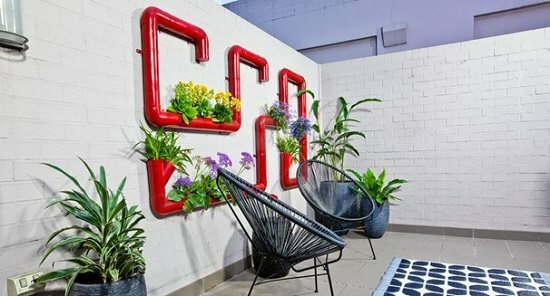 Create an out of the blue PVC pipe garden for yourself to beautify your wall space! The tutorial is available at BHG.